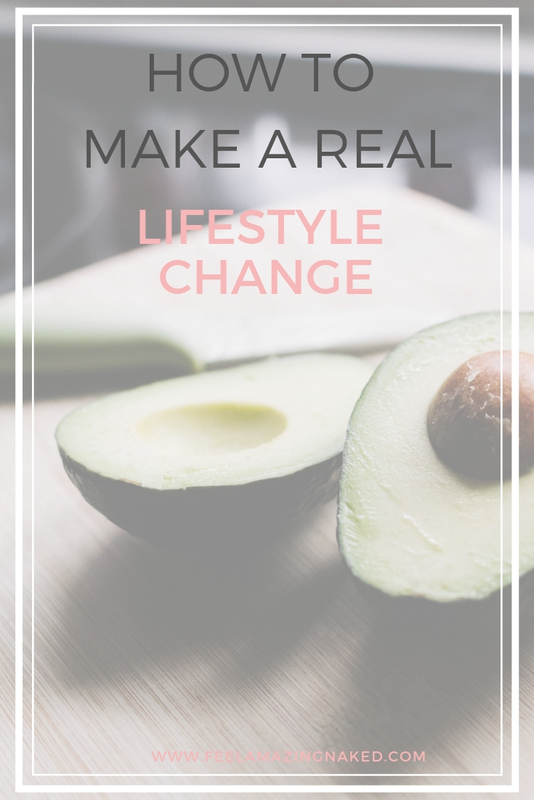 Creating a true lifestyle filled with healthy choices and a vibrant life isn’t easy…if it was everyone would be living it. This is why the health and nutrition industry is a multi-billion dollar space. It is confusing, over complicated and filled with companies and people trying to attract YOU with offers of quick fixes and magic outcomes. 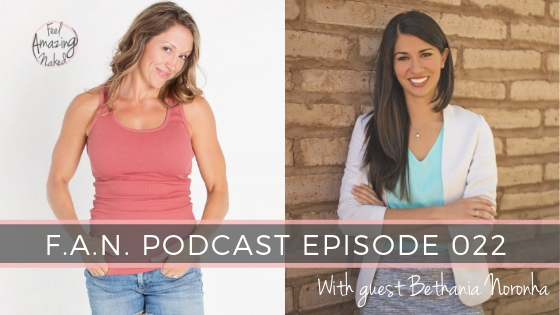 I am excited to have Dr. Bethania Noronha on this week’s episode to talk about some of the missing links to creating a healthy life. “Dr. B.” is the owner of the Center for Natural Medicine located in Scottsdale. I love the notion of how her practice is designed in an educational format where patients learn the behaviors and skills to cultivate sustainability in health. If you want to connect with Dr. “B” you can find her here. I loooooooves this episode. Jfyi- the links to show notes from itunes doesn’t work. Thank you so much for the positive feedback! And for the heads up on the link!